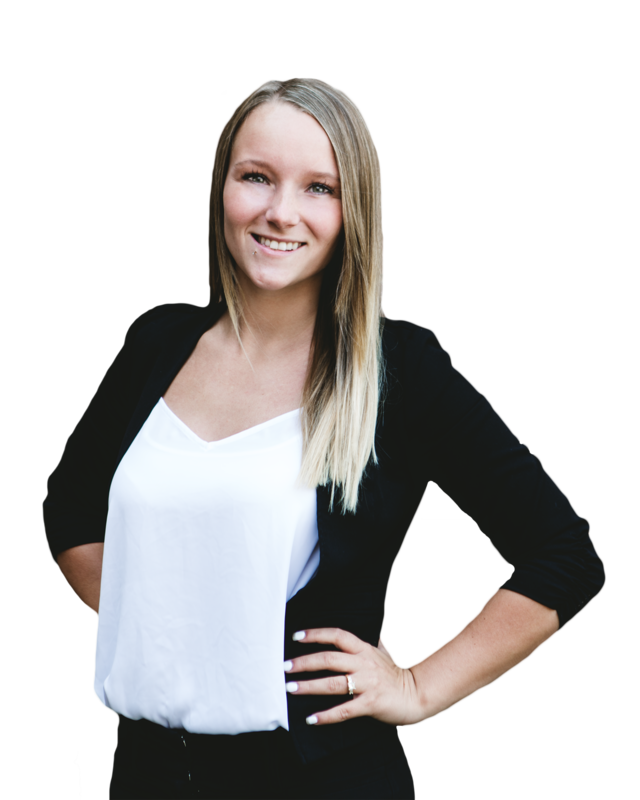 Once you are under contract, Brittany coordinates your closing, and works with your lender and attorney; helping to ensure you have a smooth and timely closing. In my free time you’ll find me: Kayaking down some river, hanging out with my huge family, or sitting around a bonfire with friends. Favorite feature in a home, describe it and why it’s your favorite: My favorite feature isn’t necessarily inside a home, but outside. I love a huge lot with a lot of beautiful, mature trees! I love everything about the outdoors and I feel like it makes a home that much more beautiful. If I HAD to choose an indoor feature I would have to say the kitchen. I feel, when I am inside, most of my time is spent in the kitchen. There are so many little features that can make a kitchen unique and I love that. My favorite Real Estate related tv show: Fixer Upper! I absolutely love the character of an old home re-created to fit into modern day. What I love about my team: I love how easy everyone is to get along with. ALL of my team members have their own great sense of humor and are all around genuinely kind people!